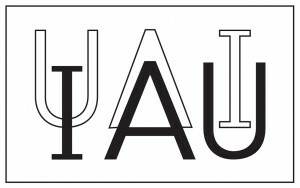 IAU Office of Astronomy for Development – Astronomy for a better world! 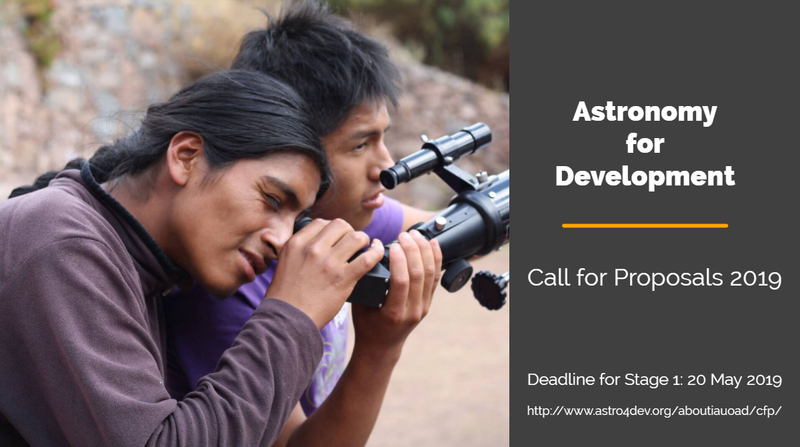 The mission of the OAD is to help further the use of astronomy, including its practitioners, skills and infrastructures, as a tool for development by mobilizing the human and financial resources necessary in order to realize the field’s scientific, technological and cultural benefits to society. 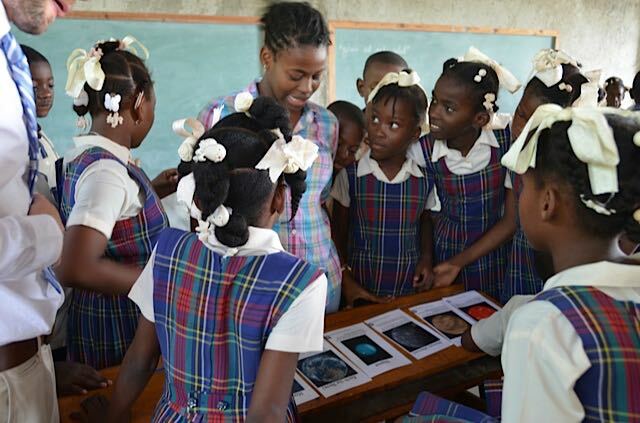 This is primarily implemented through funding and coordinating projects that use Astronomy as a tool to address issues related to sustainable development. 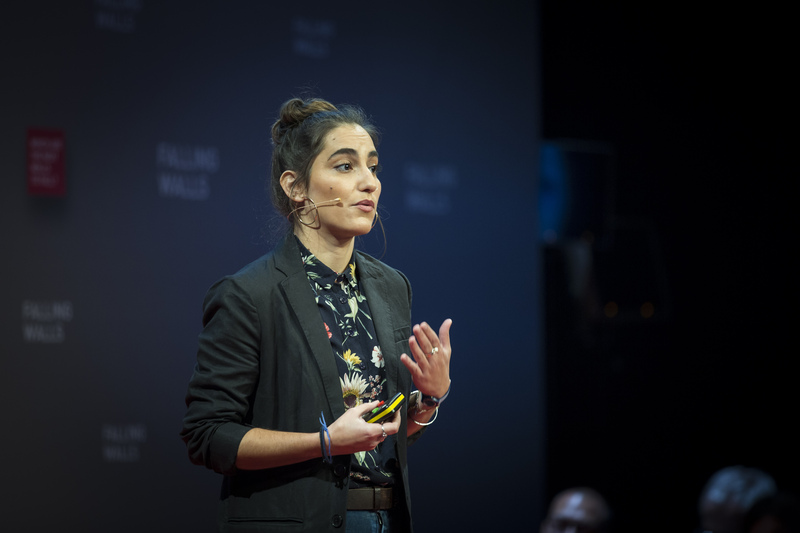 Since 2013, more than 140 projects have been funded through the annual Call for Proposals. The OAD also engages in a number of activities on its own. The OAD has established 10 Regional Offices and Language Centres around the world who share the OAD vision but focus their activities within a geographic or cultural or language region. For more on how astronomy can influence development, read our new Projects Booklet. Browse the interactive map for all IAU-OAD funded projects to date (from 2013 – 2019). Click on the blue markers for more information on a project Or Search with keywords in the projects database.